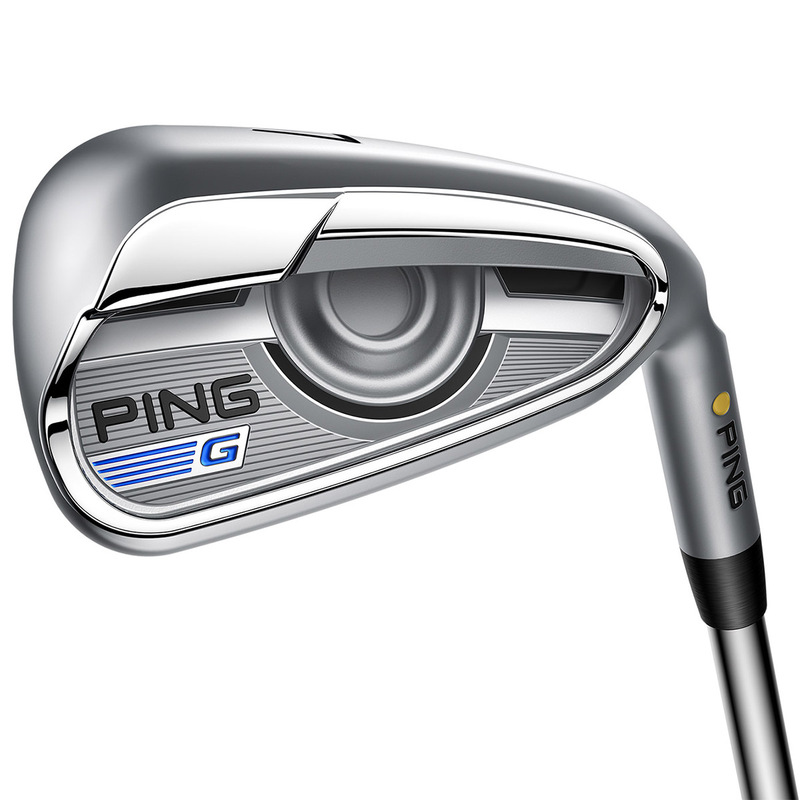 Hit and hold greens with the PING G Irons Graphite 5-SW, the irons feature Cor-Eye technology and a new Hyper 17-4 Stainless Steel head with mirror-polish back which look visually stunning. 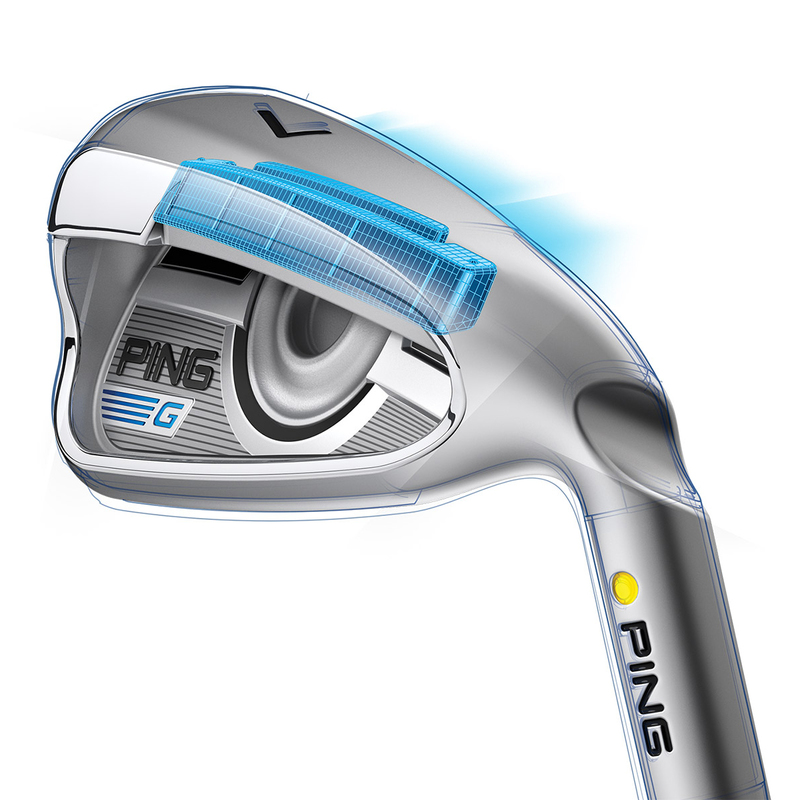 PING have designed the irons to add more distance to your game and to launch your ball higher for more stopping power around the greens. 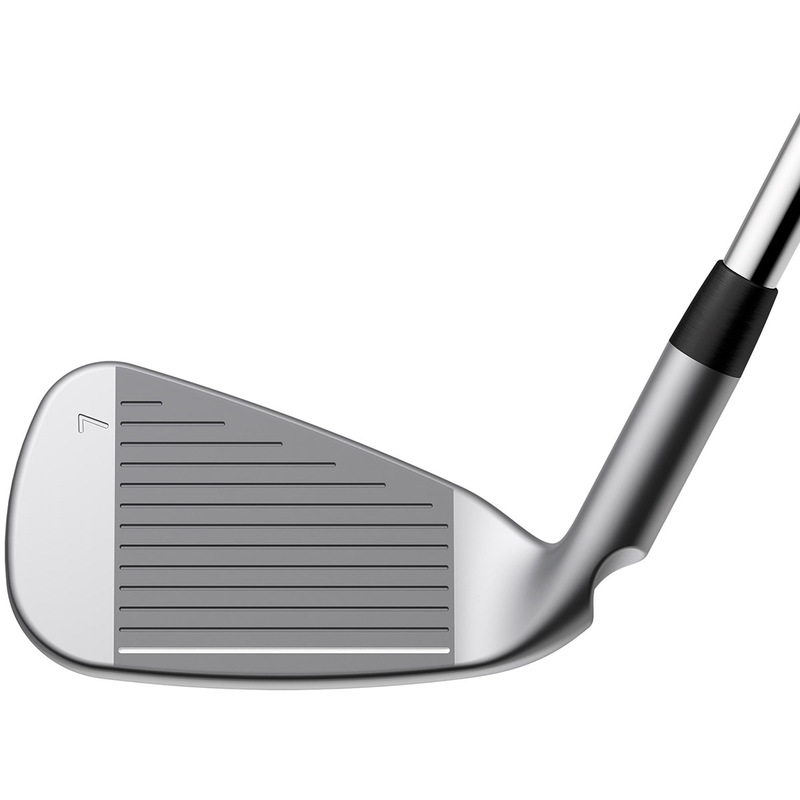 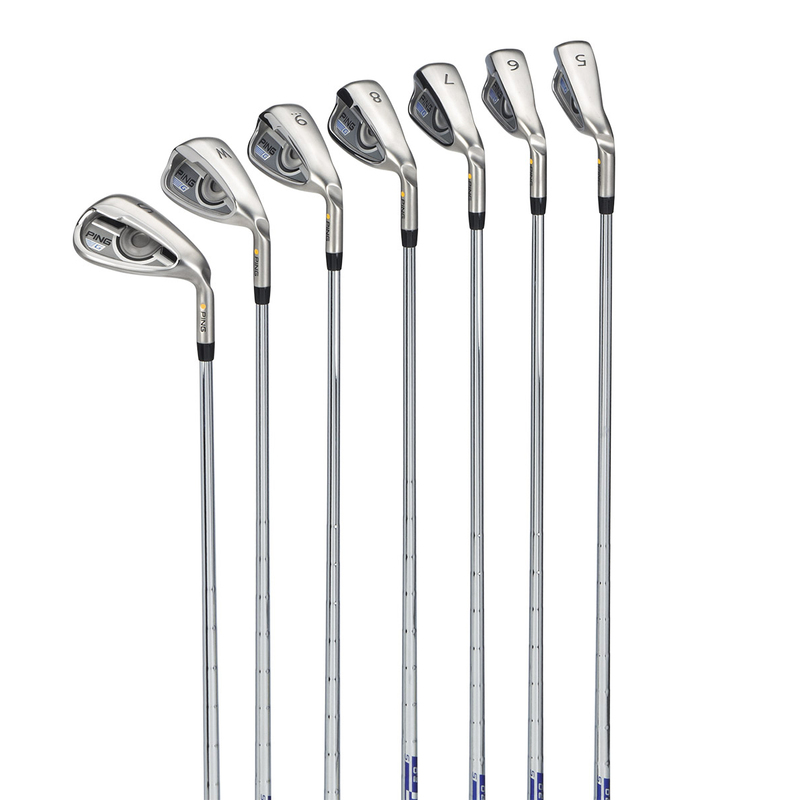 For added distance PING have developed a Hyper 17.4 Stainless Steel which involves heat treating which increases the material strength by 40% for a thinner face, which will add 5 yards of carry distance. 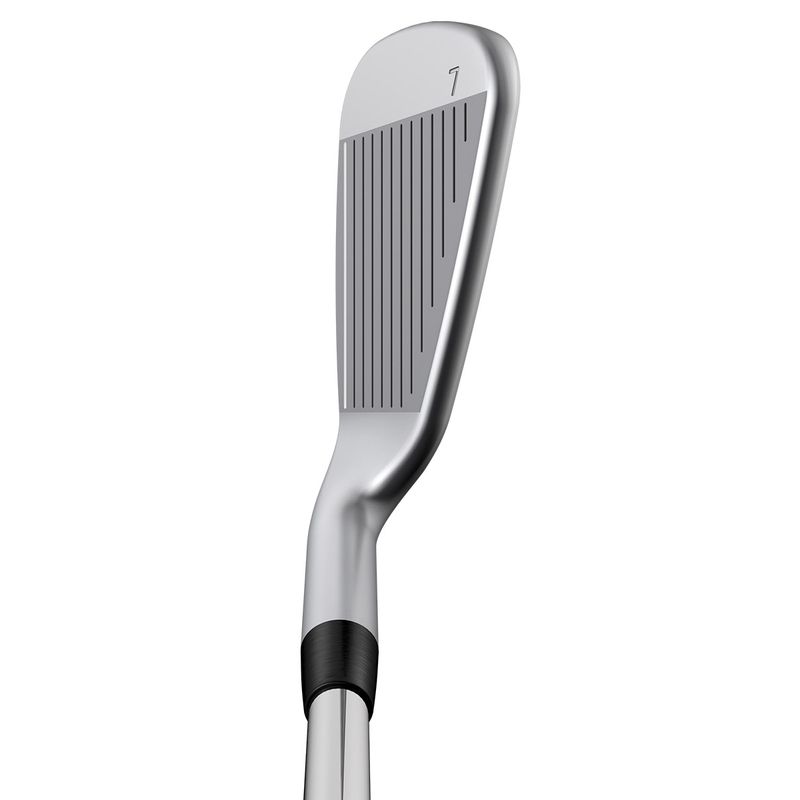 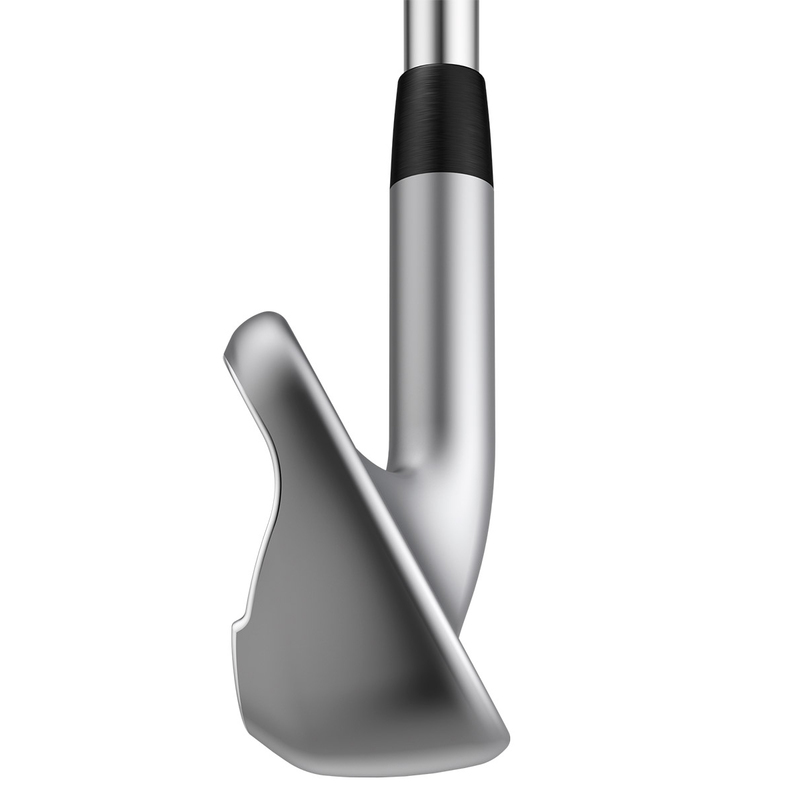 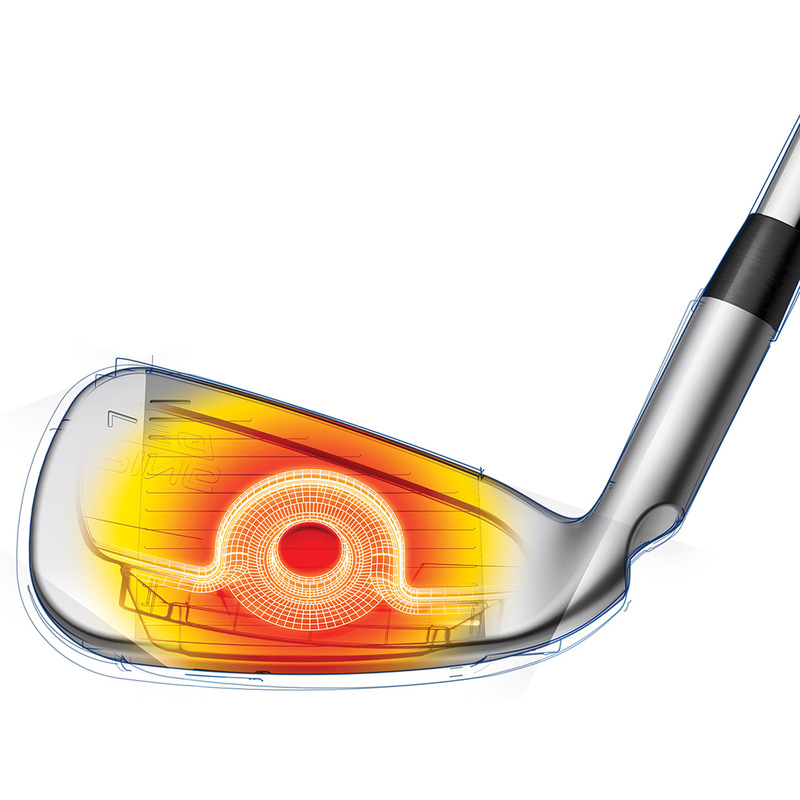 The revolutionary COR-EYE technology design increases ball speed 1.25 mph for distance with control. 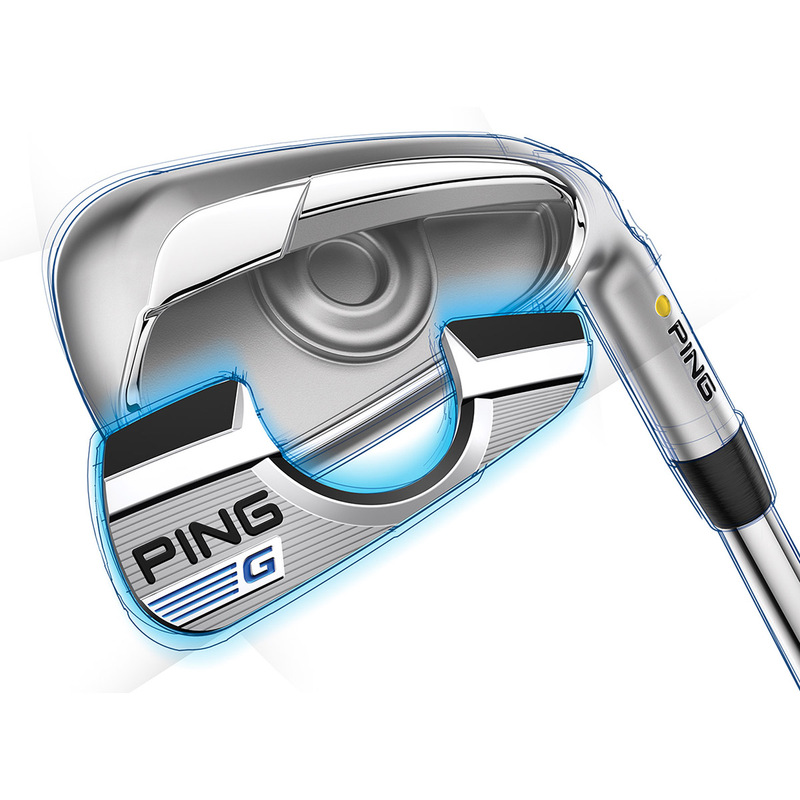 For added control the irons have been designed with a deeper CG position which ensures higher launching shots for added stopping power. 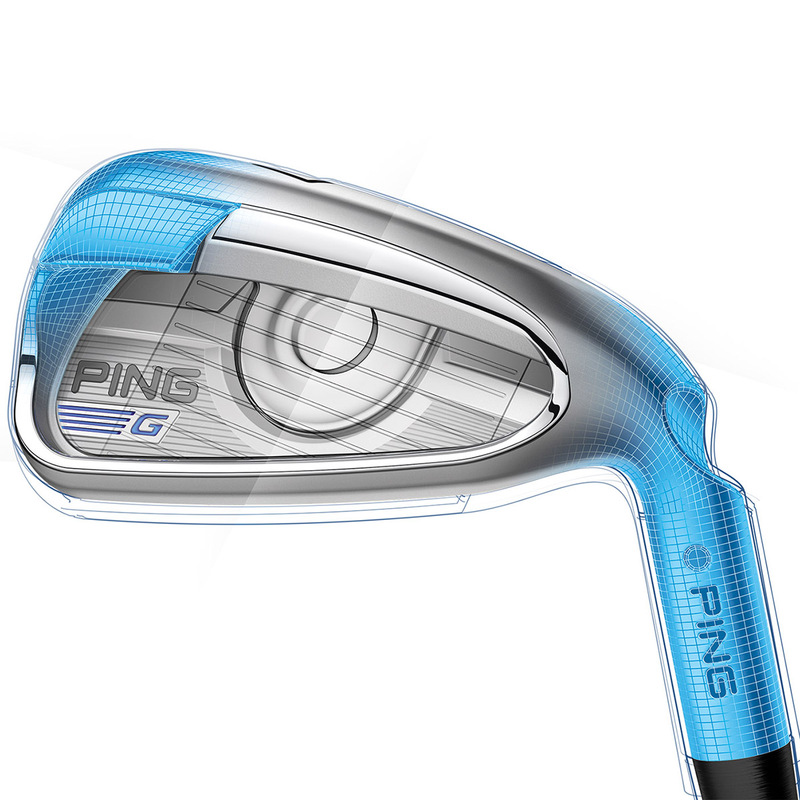 The irons have perimeter weighting which has been concentrated on the toe and the hosel which increases the moment of inertia for accuracy and consistancy.